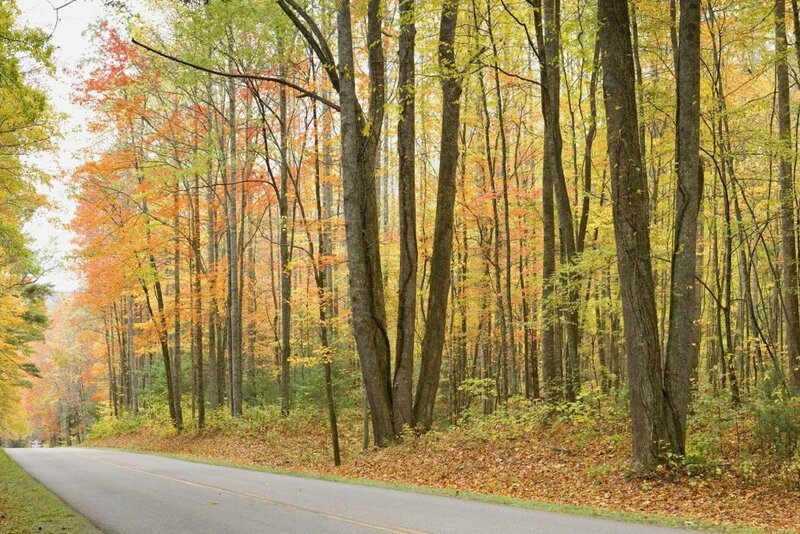 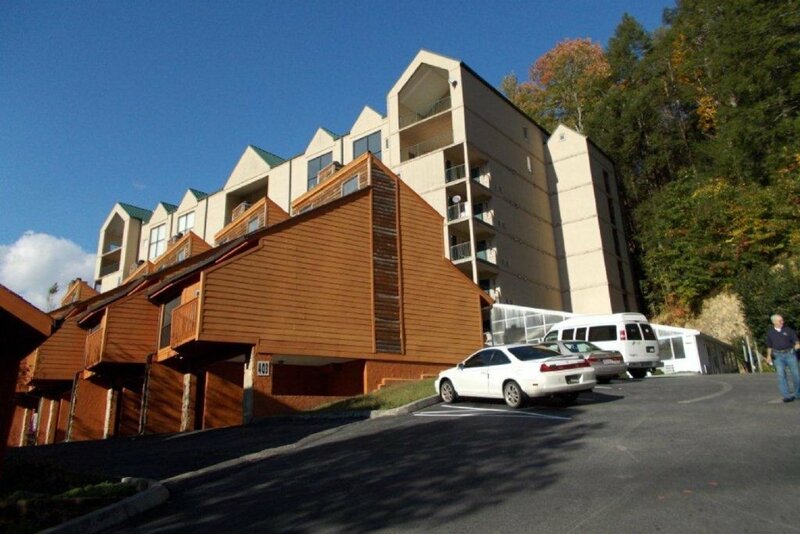 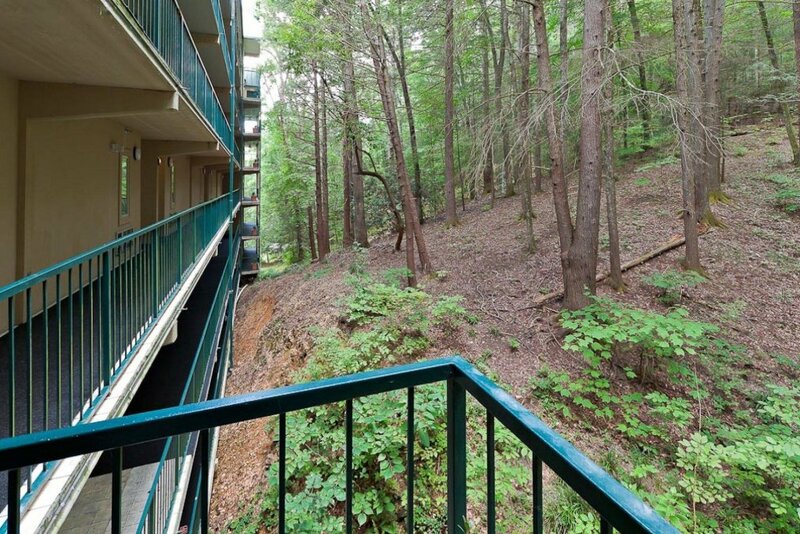 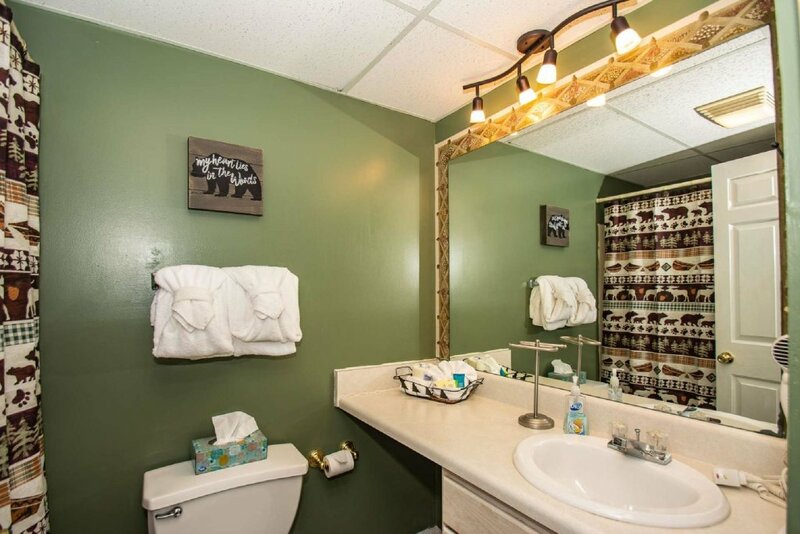 Gatlinburg Towers 502 is a Gatlinburg Condo in the Heart of it all! 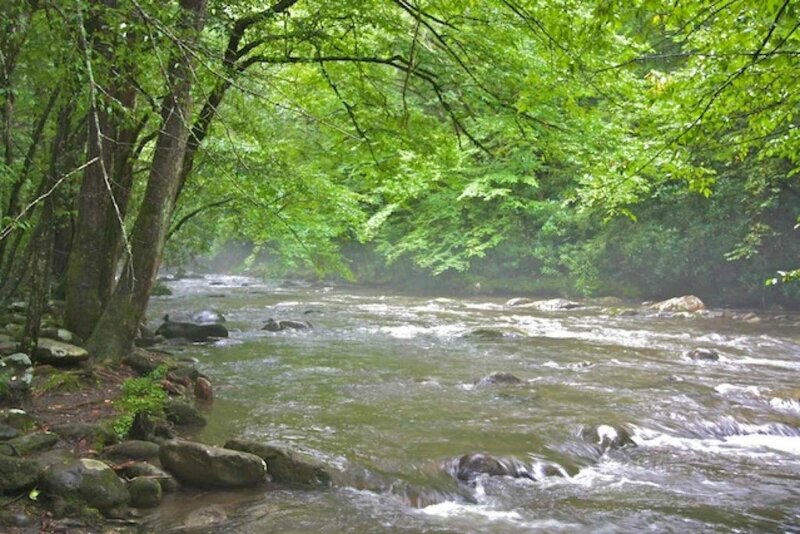 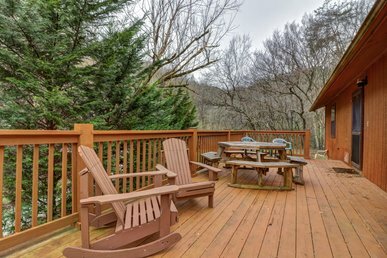 Great Location with downtown Gatlinburg sites and attractions within walking distance and the Great Smoky Mountains National Park in your back door! 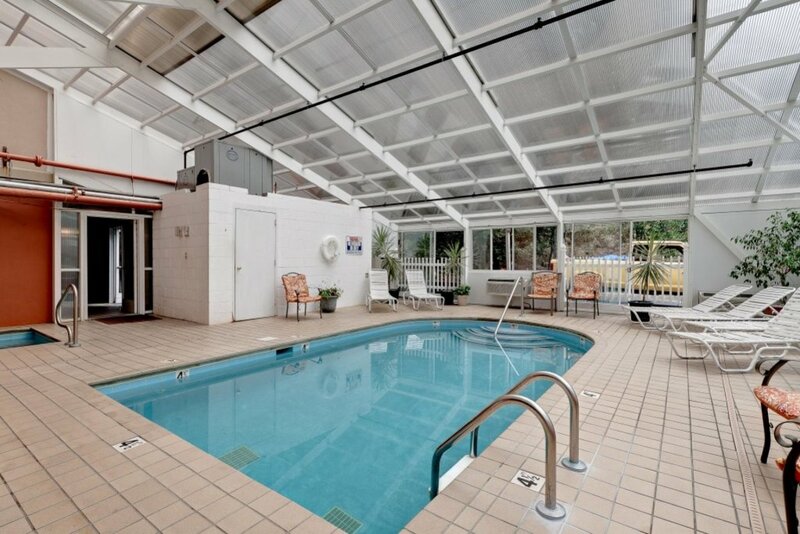 Heated indoor pool ! 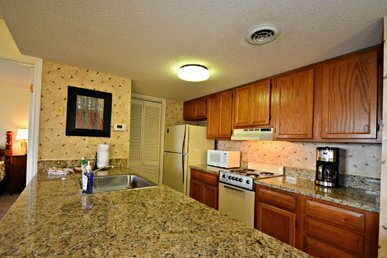 Condo with a great location! 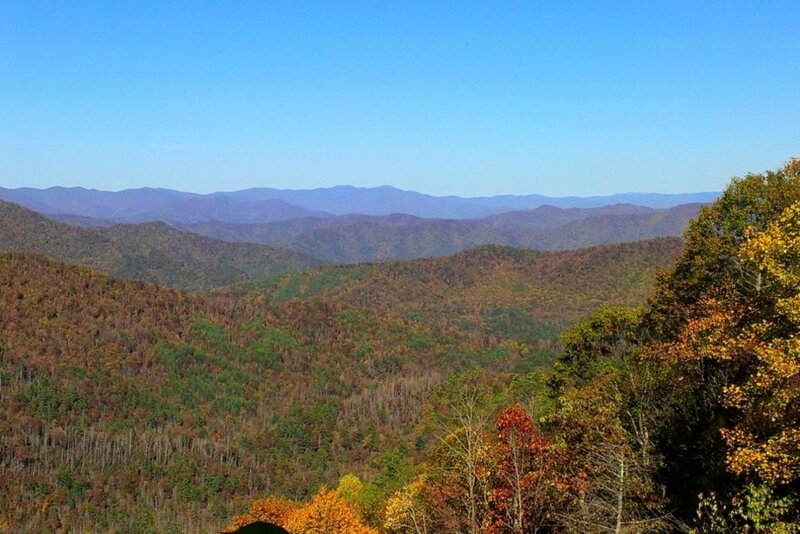 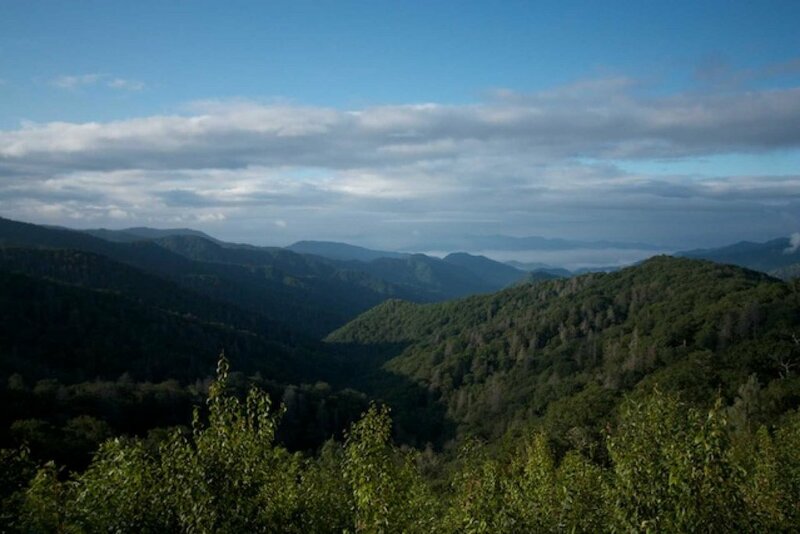 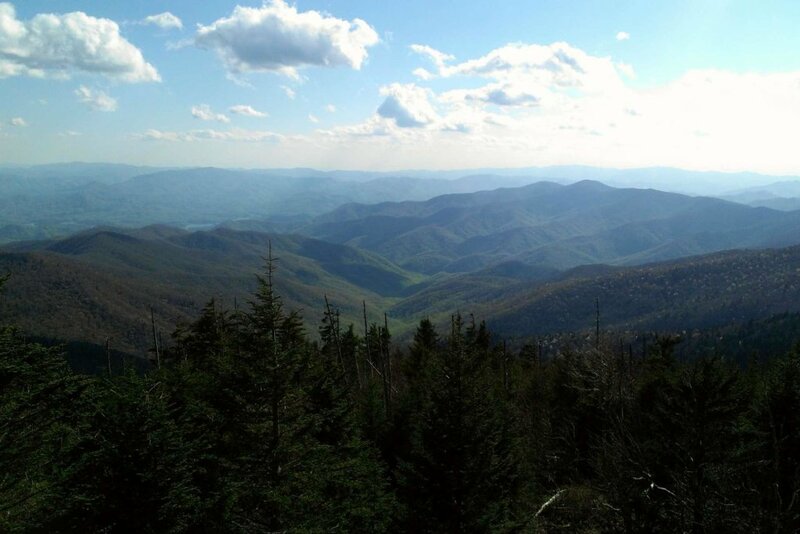 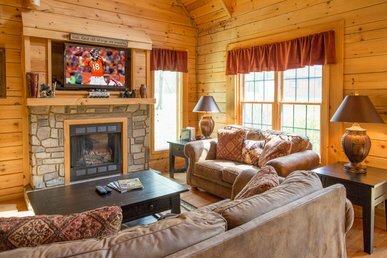 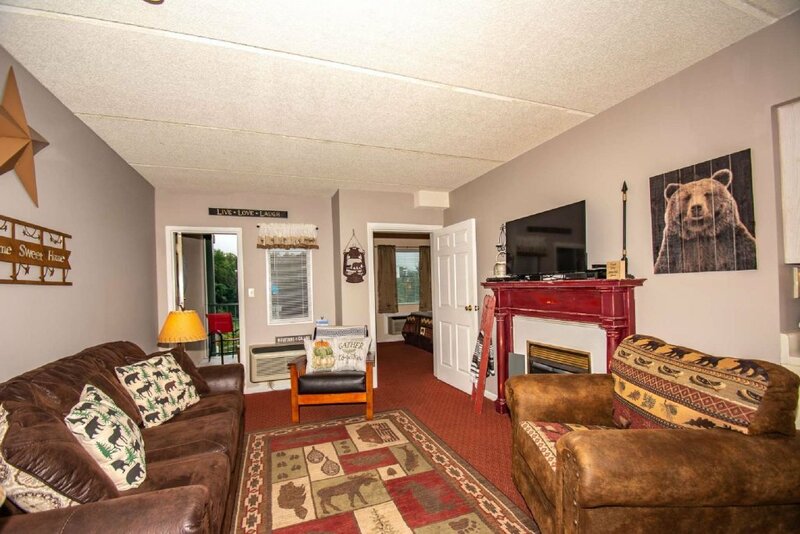 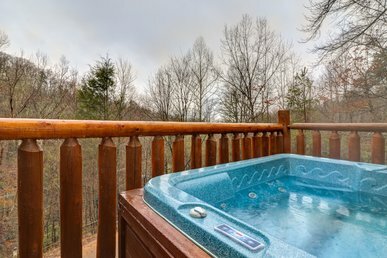 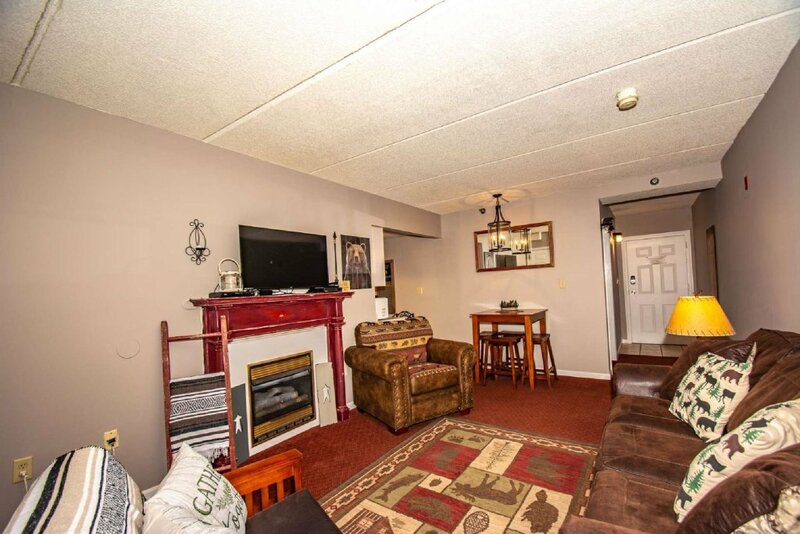 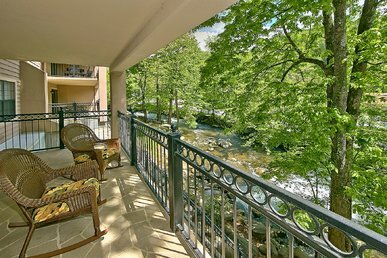 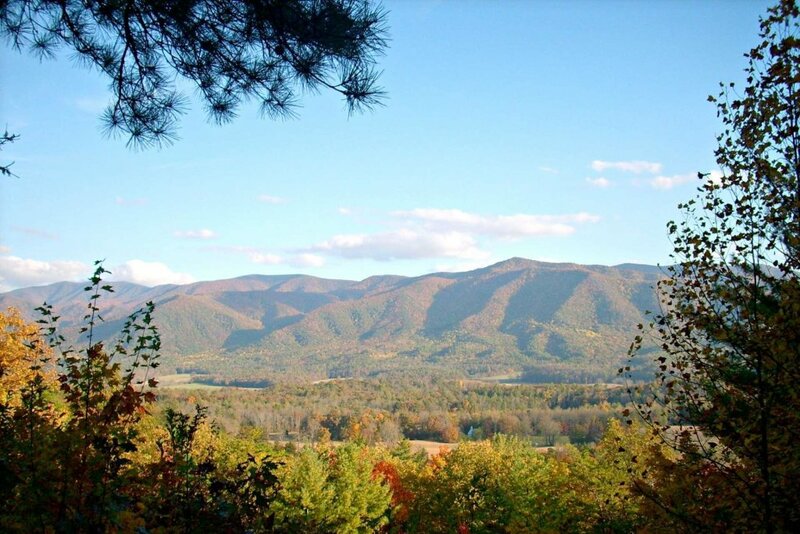 This condo is within walking distance to downtown Gatlinburg, yet you will still have a gorgeous view of the mountains. 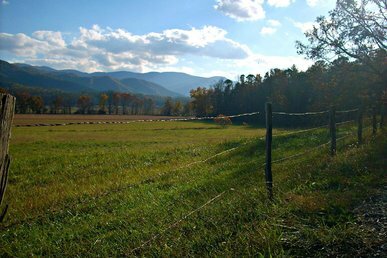 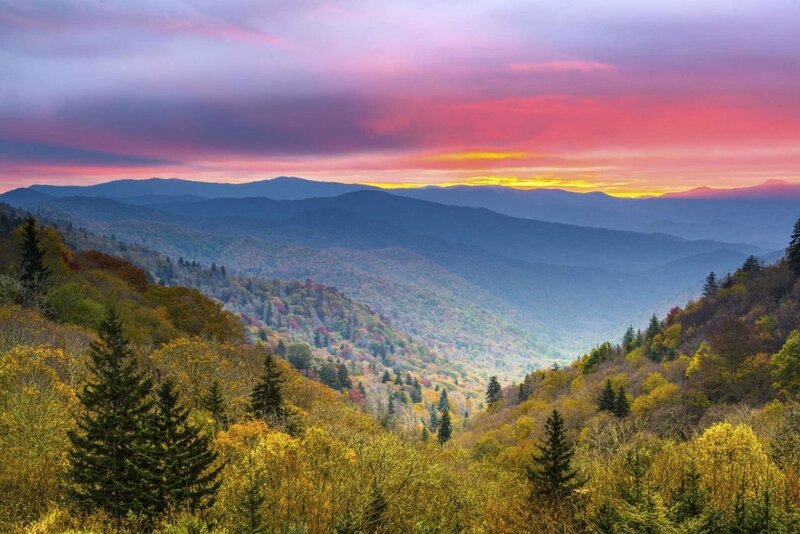 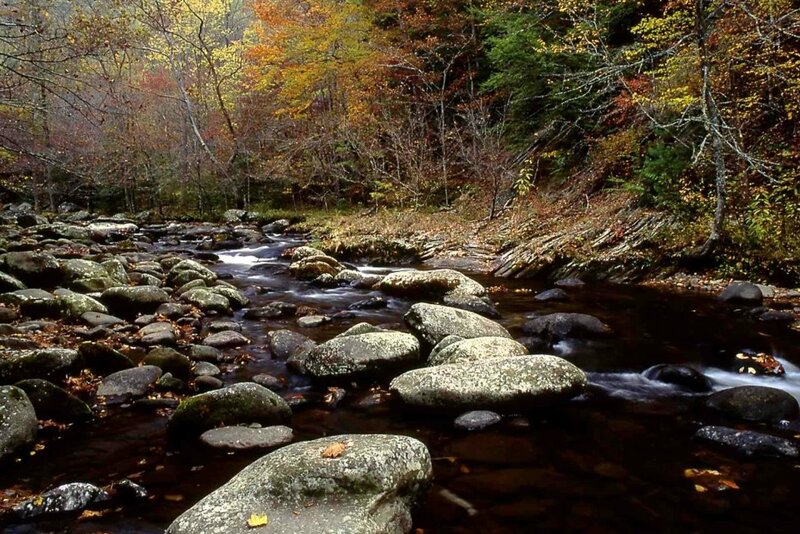 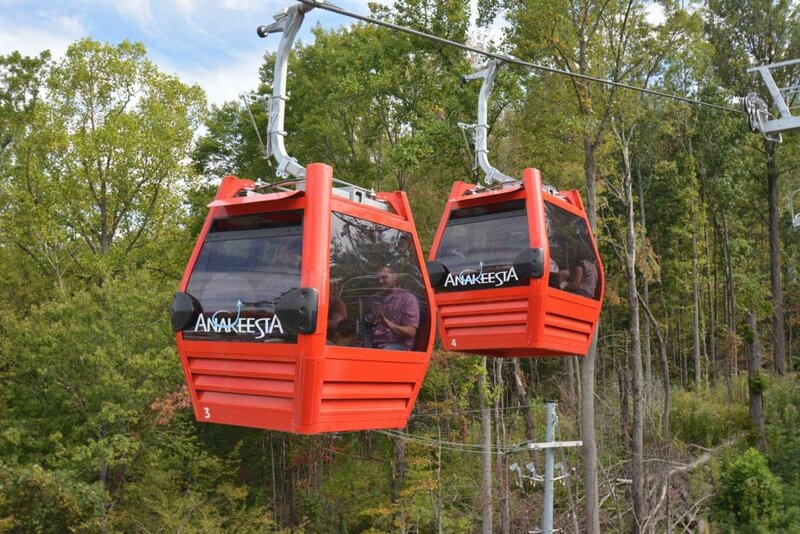 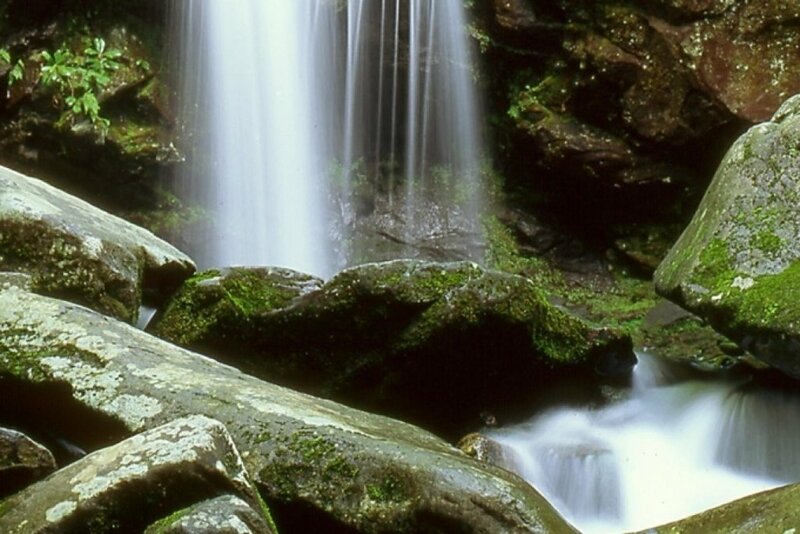 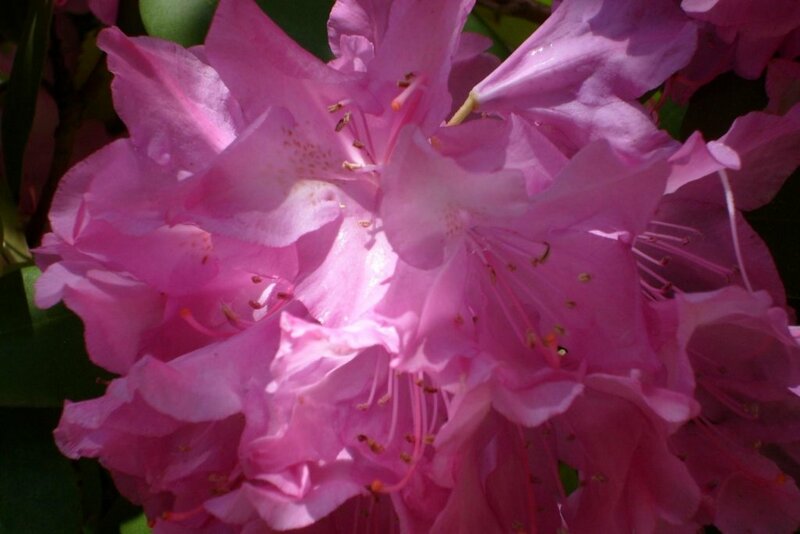 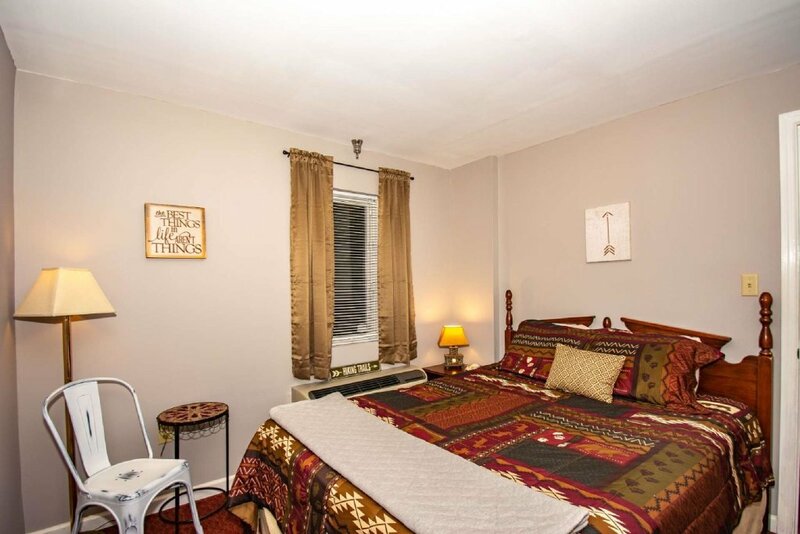 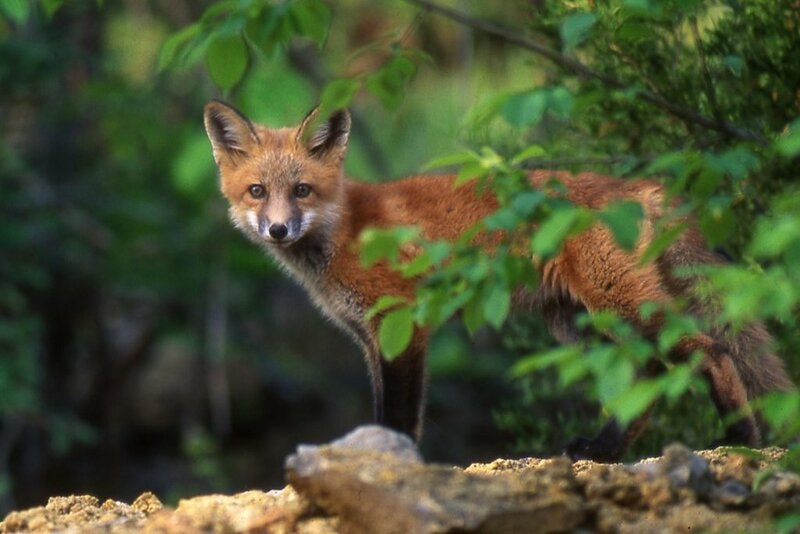 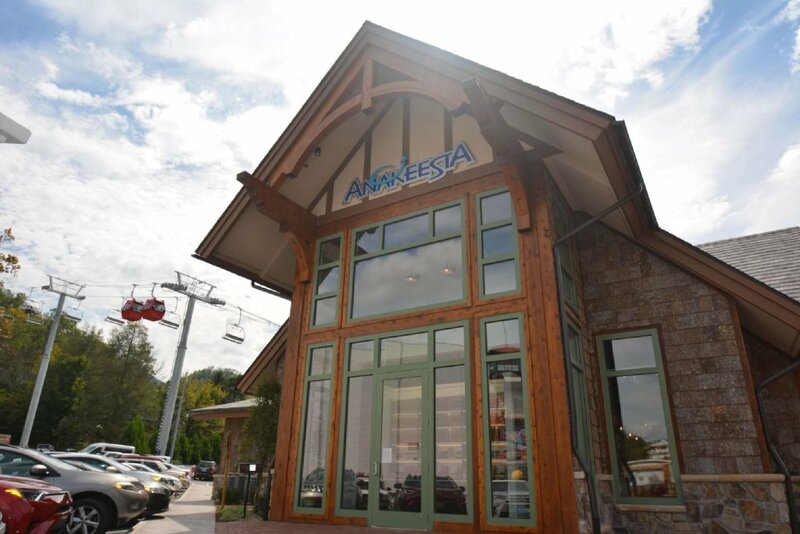 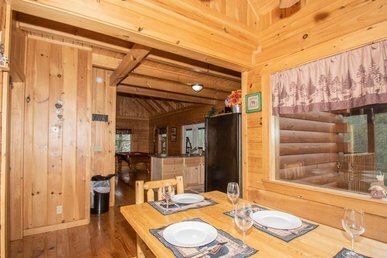 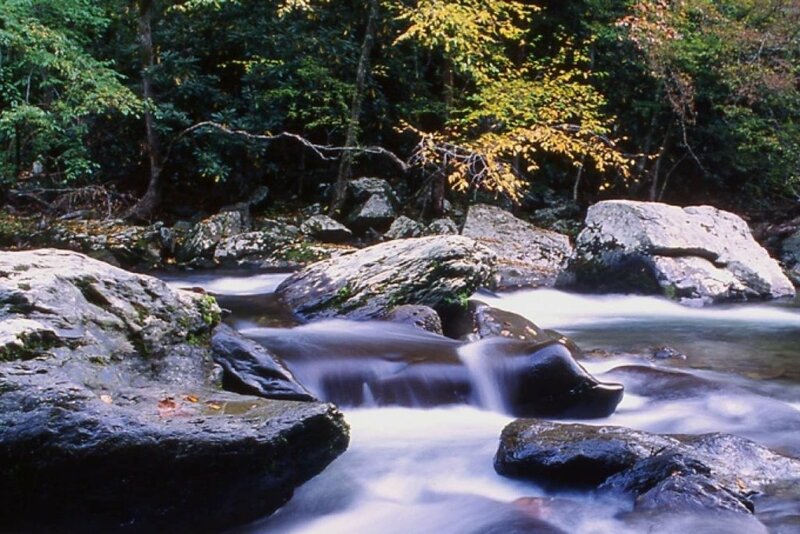 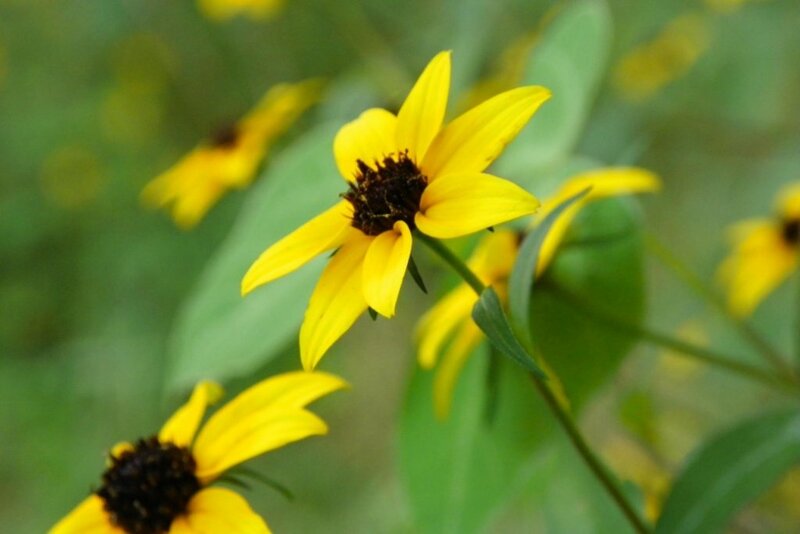 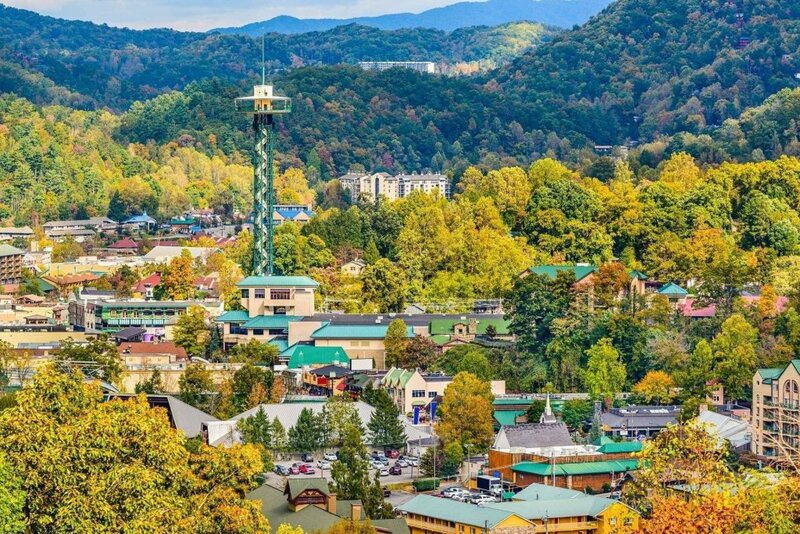 It is an easy walk to Anakeesta, The Village, Ripleys Aquarium, Ober Gatlinburg Tram, Putt Putt Golf, Shops, and many other favorite Restaurants and Attractions. 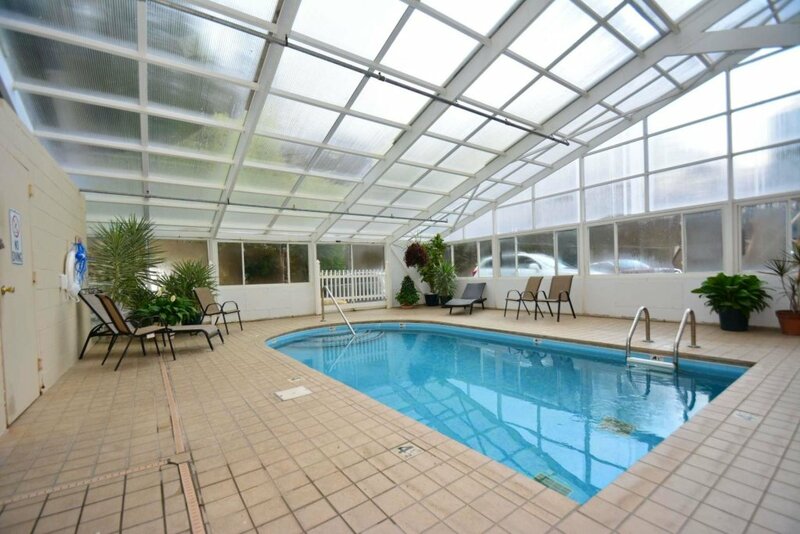 You can enjoy the indoor pool year round and the gas fireplace in the winter. 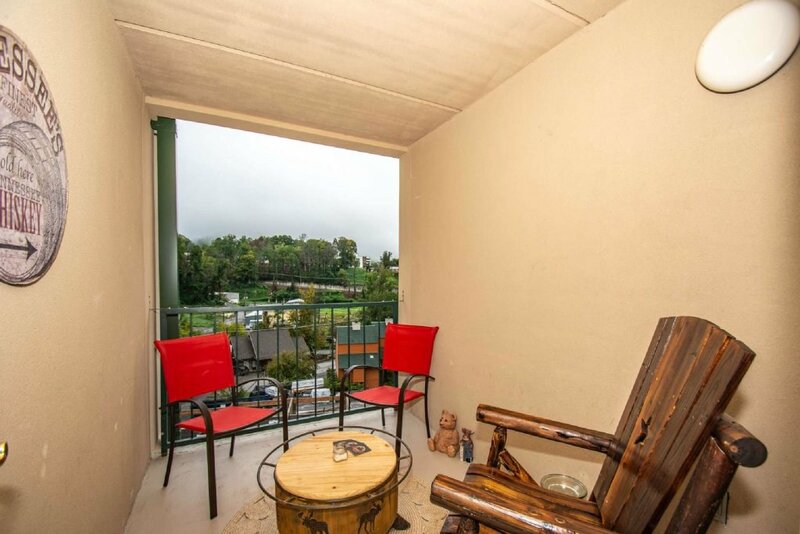 Take some time to sit back and relax on the private balcony with nature or have that morning cup of coffee and enjoy the view! 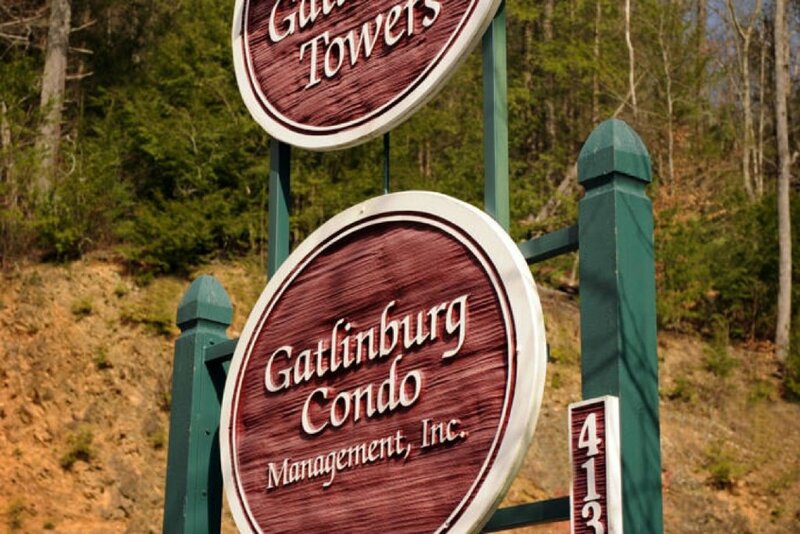 Come relax and enjoy your vacation at Gatlinburg Towers today! 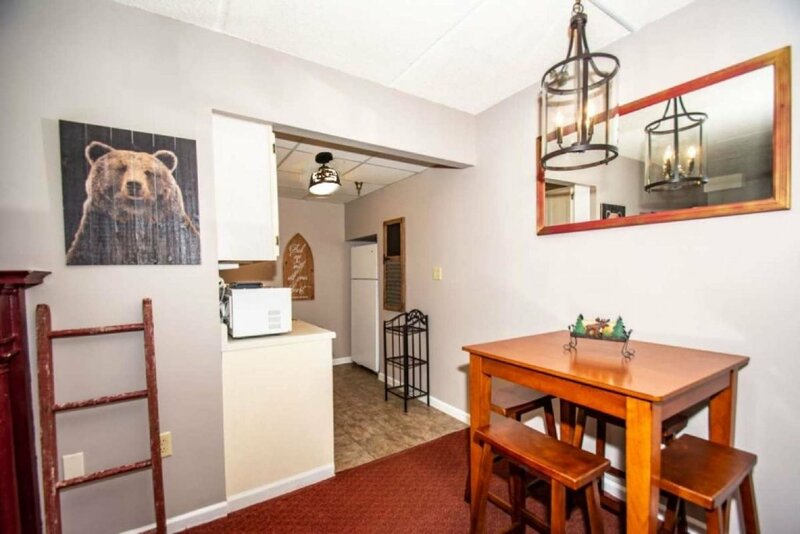 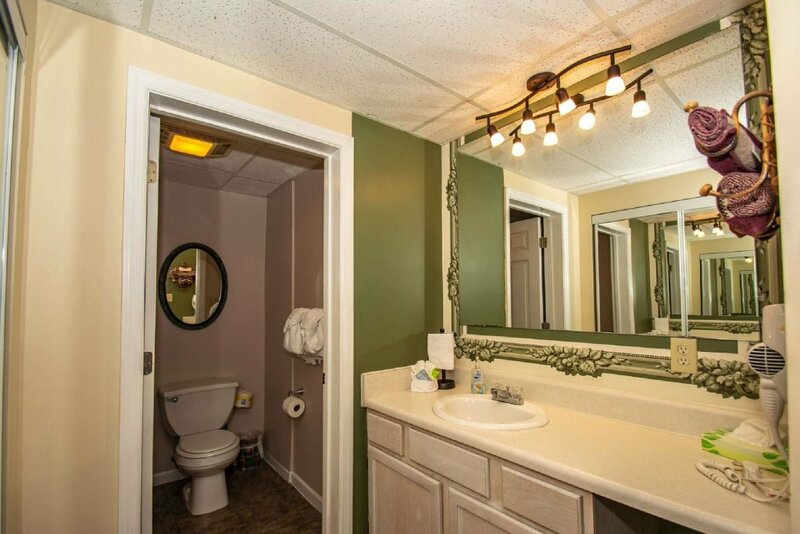 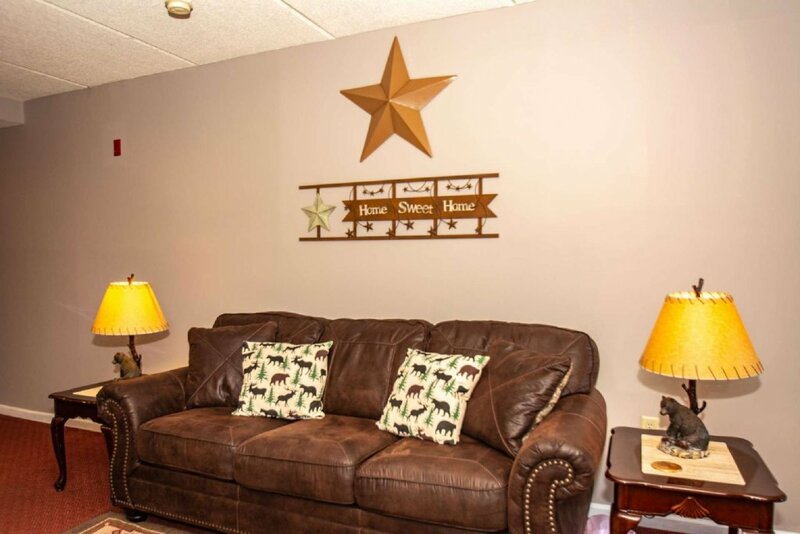 This Condo is just steps from all the fun. 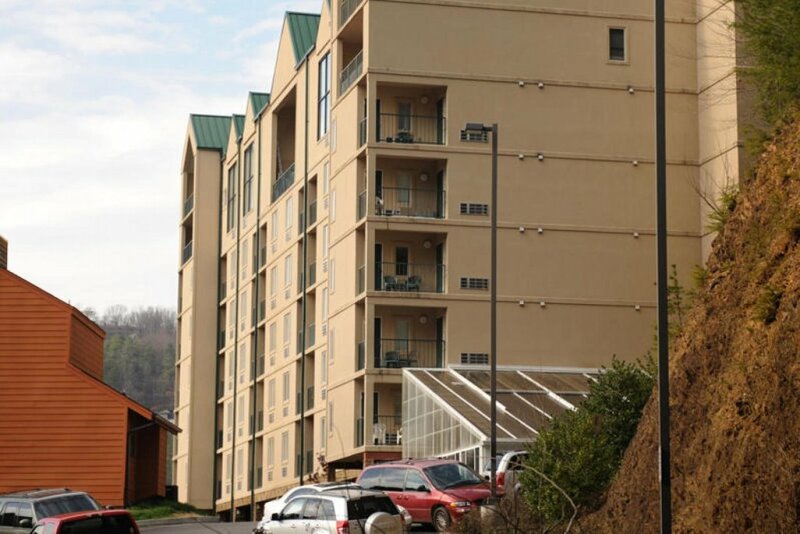 Gatlinburg Towers is located about 3 blocks from the Main Street of Gatlinburg. 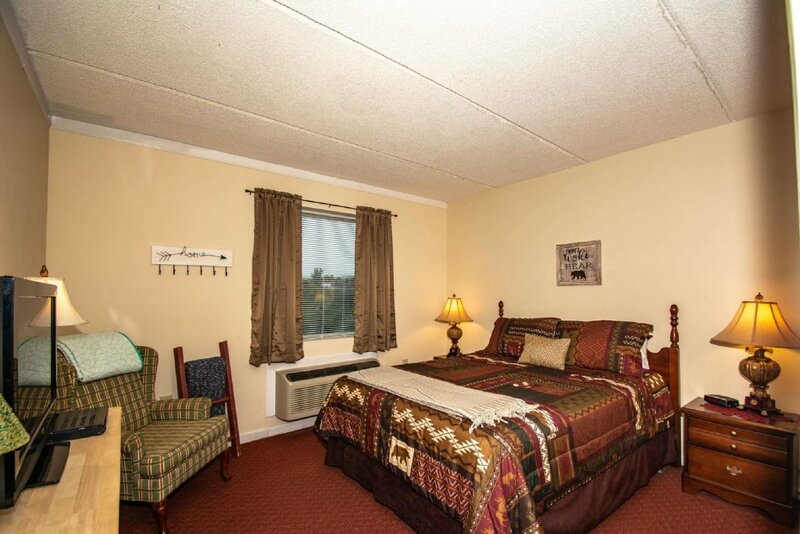 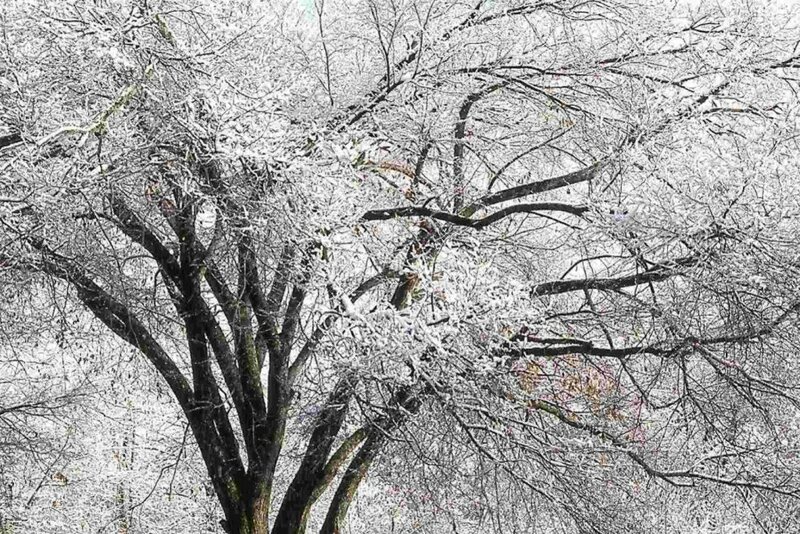 The trolley stop is located just down the street, so you can park your car the entire stay. 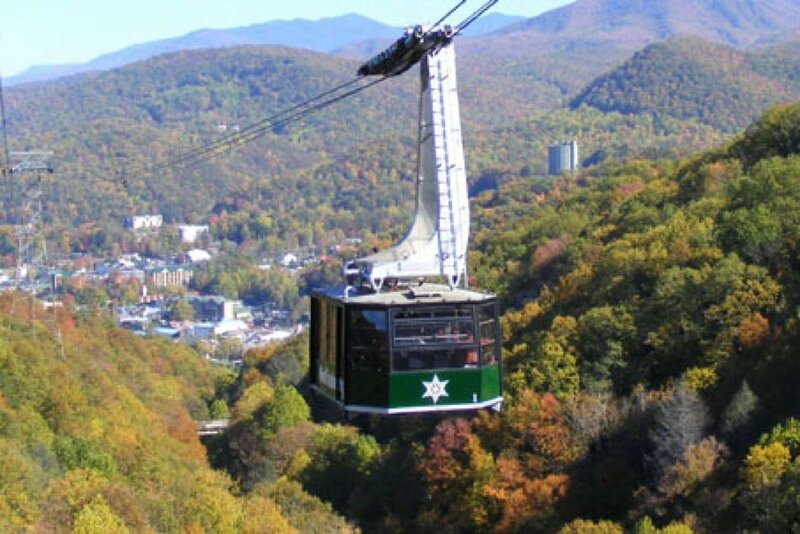 The trolley can take you all over Gatlinburg and Pigeon Forge to see all of the sites. 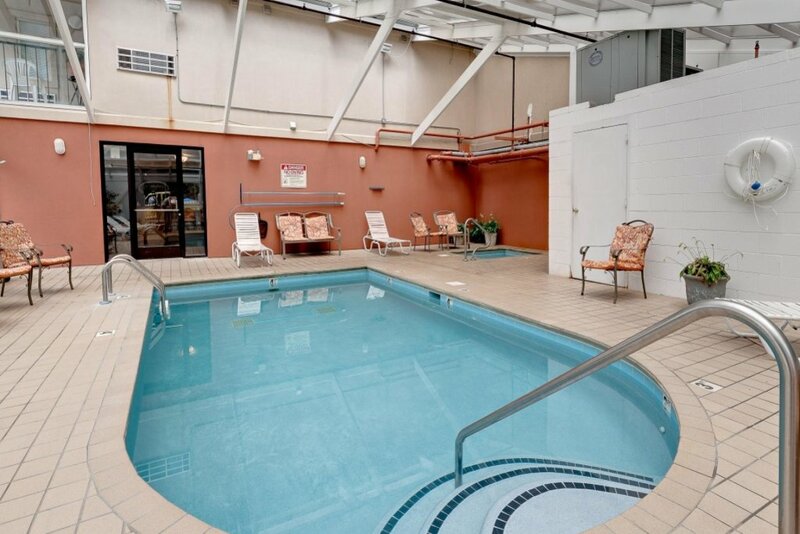 The private parking lot next to the indoor pool is perfect! 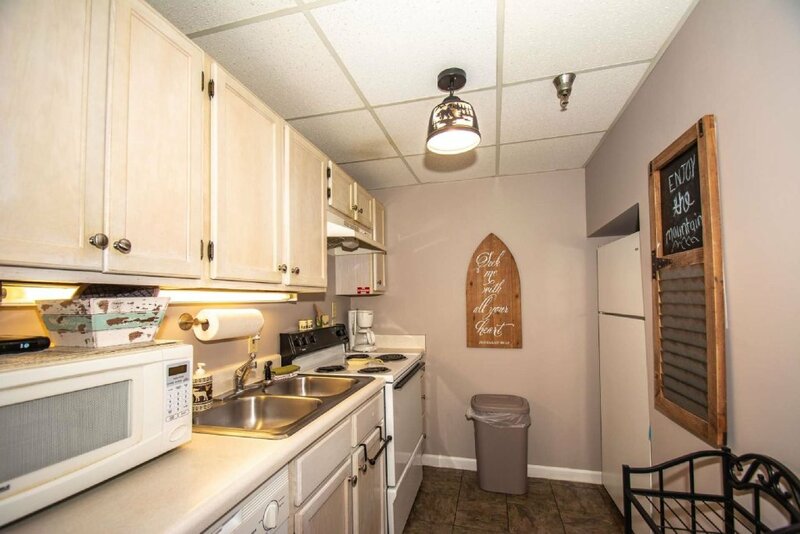 No need to wonder where you will park while in the area. 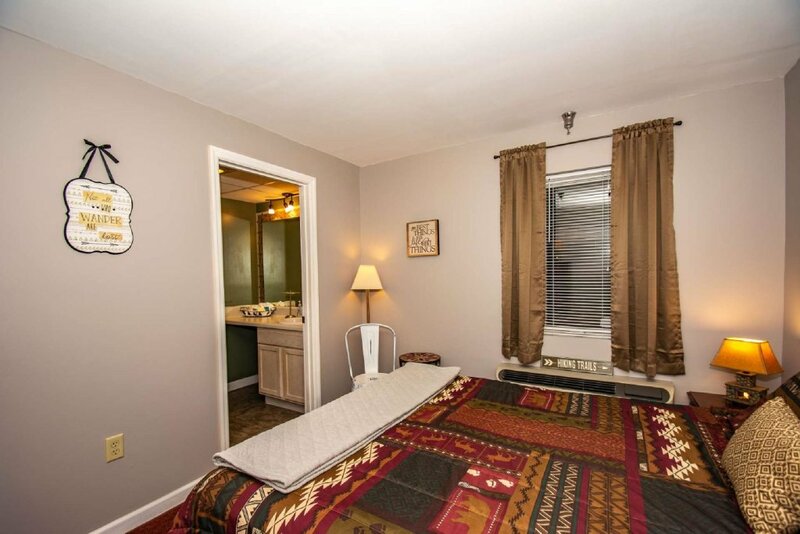 ***There is not a washer and dryer in the unit. 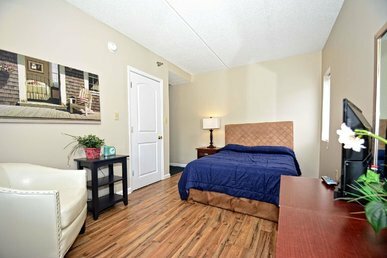 You will find a coin laundry on site for all your washing needs. 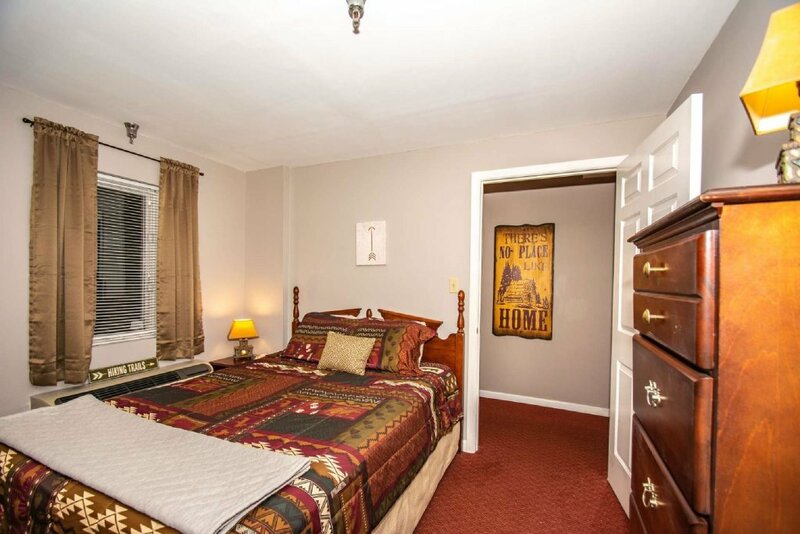 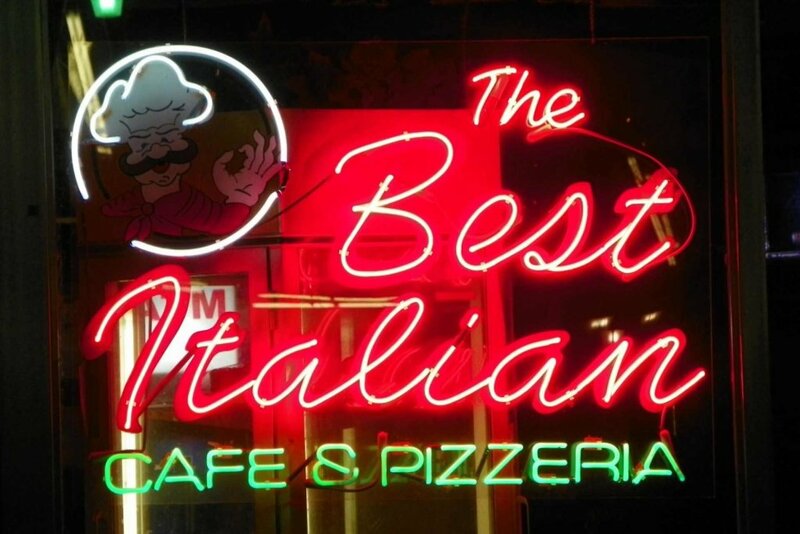 It is located conveniently on the first floor. 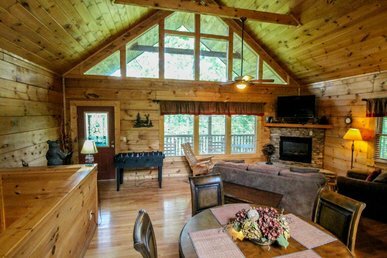 ***Excellent location on Baskins Creek Road which is just off traffic light 6 - the main intersection in downtown Gatlinburg.